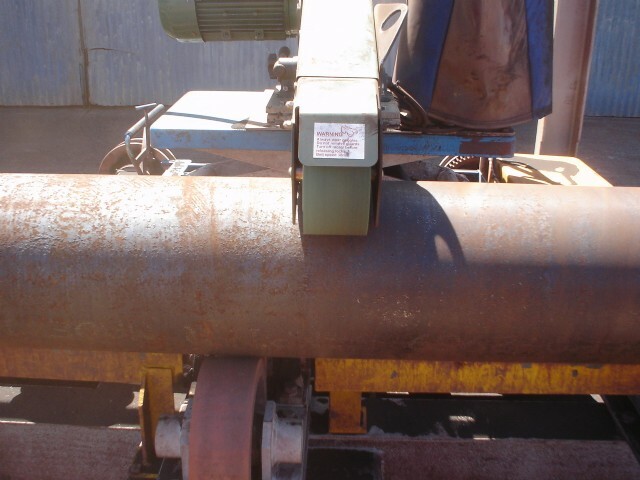 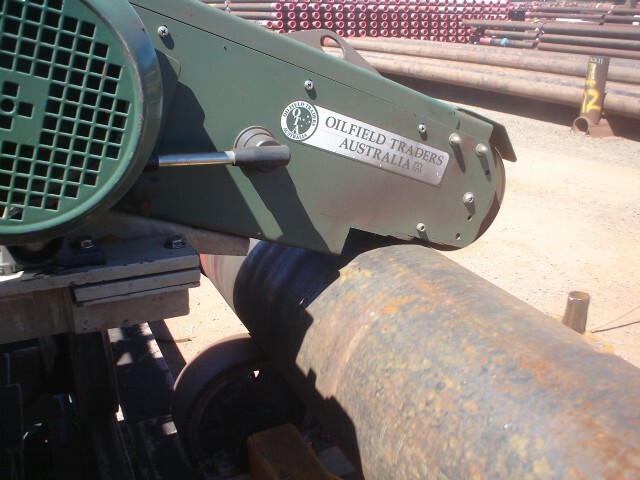 Oilfield Traders Australia has been expertly refurbishing all sizes of steel pipe and casing for many years. 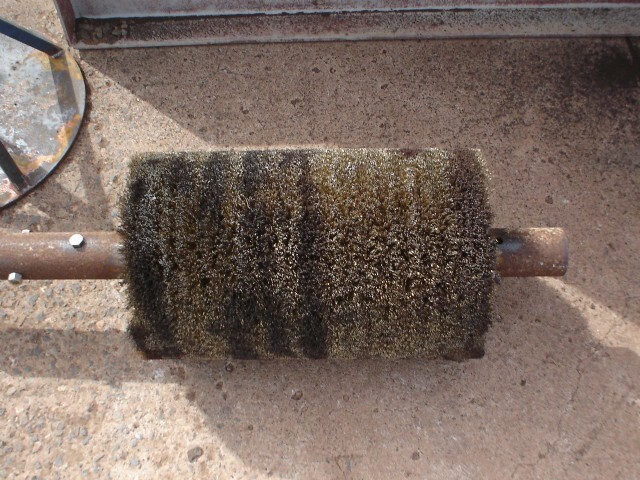 Our linishing, coating and complete cleaning capabilities have provided our clients with an excellent way of maintaining the integrity of their pipe and preventative maintenance, whilst also offering alternatives to purchasing new stock. 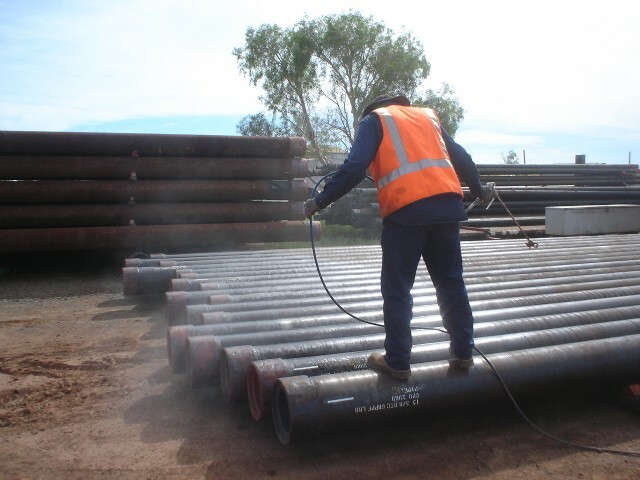 Many of our clients engage OTA in order to prepare their tubing or casing to ensure all elements are fit for purpose, resulting in projects being completed more efficiently and to budget. 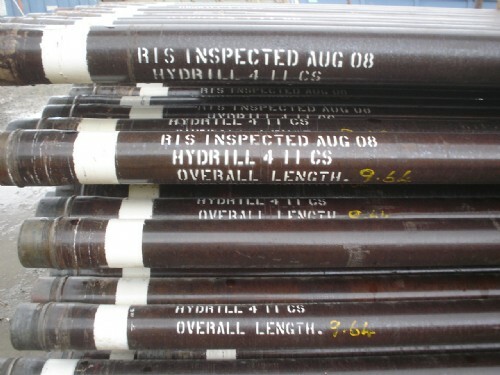 Our refurbishing service also includes data collation capabilities to assist in loading/transport manifest. 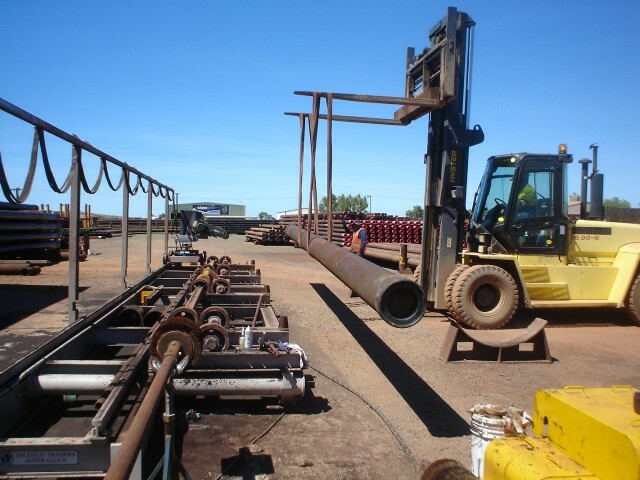 Our onsite fleet includes all equipment necessary for OTA to safely and efficiently complete all unloading/reloading works. 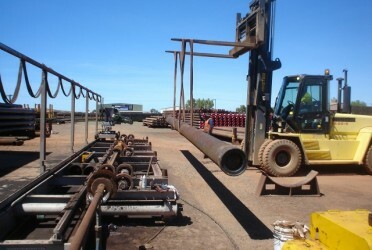 We can also offer the option of organised transport.